Disclosure: Media rates and, in some cases, comped activities were provided to showcase this venue properly. All opinions are my own. The Spring Mount 6 pack has been on a traveling spree over the past few weeks. We were able to get a complete 6 pack getaway over night to New York City. 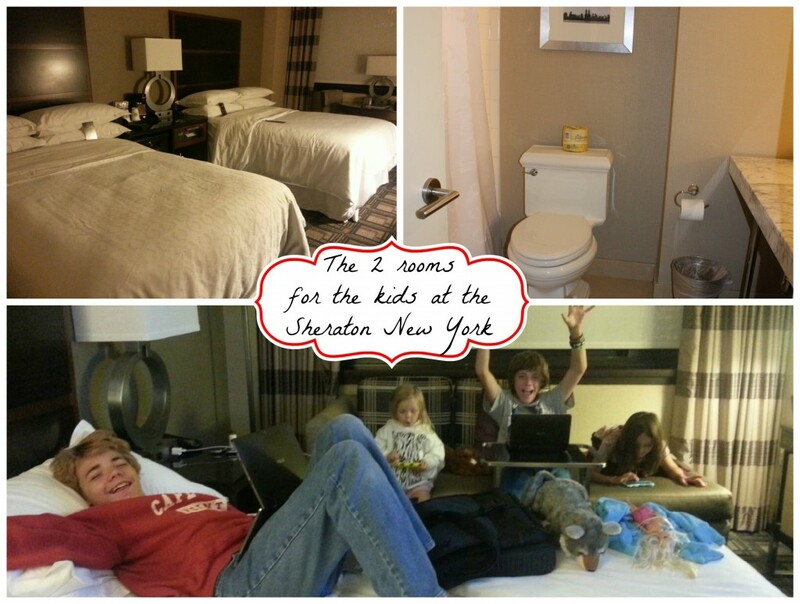 While we are not that far from New York City, it is the first time we were able to take the kids into the city. It was a big deal for them because the girls have only driven on the outskirts of a city that big and Anthony has dreams of going to school and living in NYC. 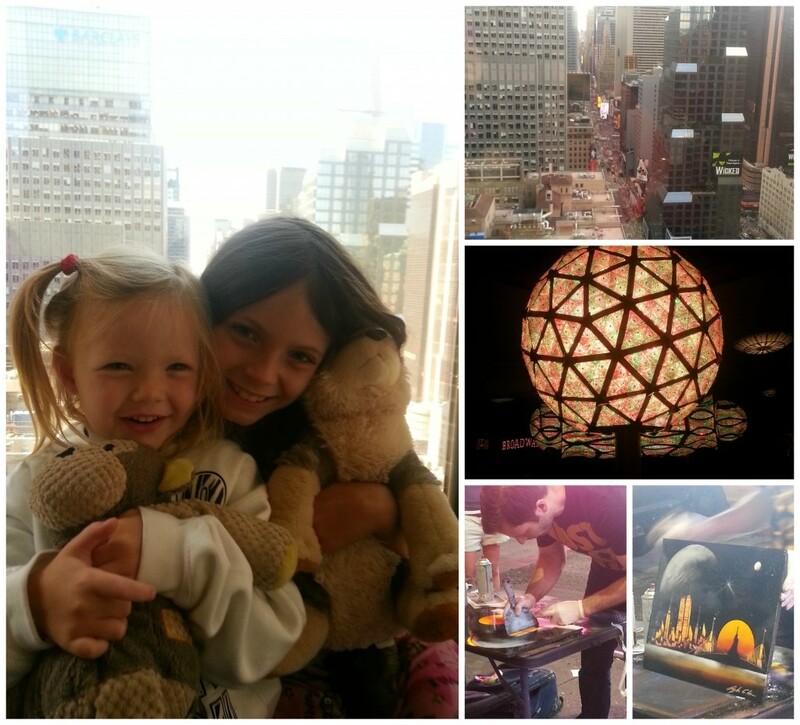 We were very excited to see what the kids thought about Times Square and all the hustle and bustle and the lights. It was a lot of fun to point things that they have heard about on TV and to see the diversity of the area. To make the night even more special, the hotel we stayed in, Sheraton New York Hotel, is one of the hotels in Times Square. The Sheraton New York Hotel is located at 7th and 52nd sts. It is a great Times Square Hotel . Looking out the windows at night, is such an amazing sight. As you look out the window from our room, it was a direct line right up the square. At night, the lights are everywhere, with the building and the people walking up the streets. I am not sure I have ever seen such an amazing sight. The hotel itself is simply beautiful. 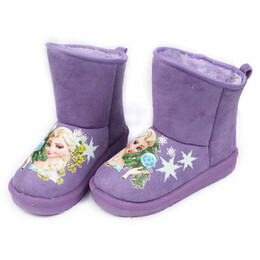 It offers a perfect combination of comfort, convenience and Manhattan style. The Sheraton just went through a $160 million top-to-bottom renovation, which included a complete redesign of the guest rooms, to bring sophisticated look with a modern and elegant feel. Our room was not ready when we first arrived, which was a bit of an inconvenience, since it was past the check in time. 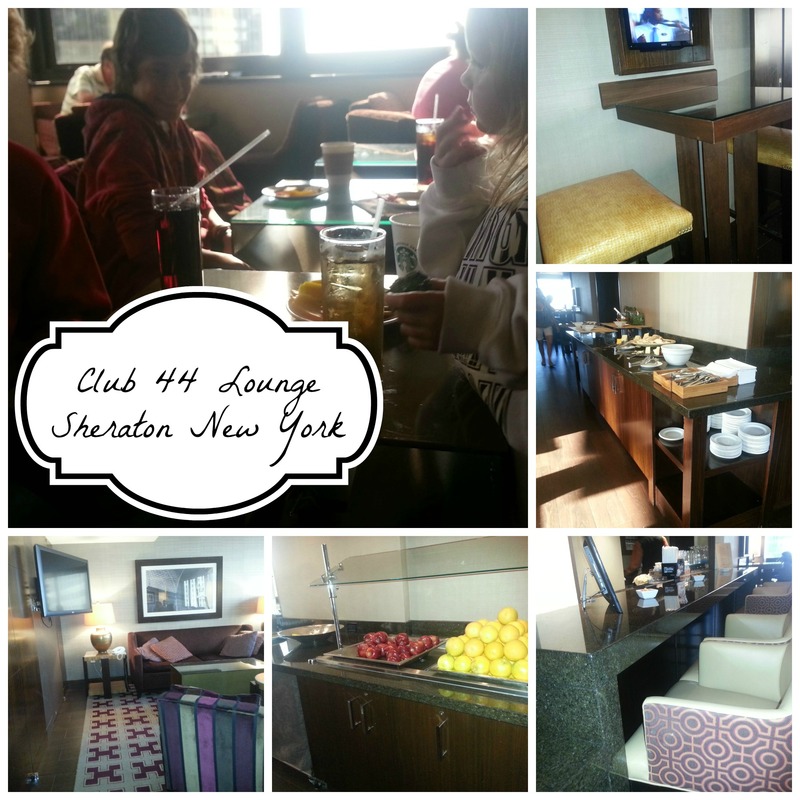 But to compensate for it, we were given keys to the Club 44 room. This is a room for people who purchase special suites. The room features computers, printers, tv, a bar and snacks. During the dinner hour, 5:30-7:30, they set out additional snack. IN the mornings it offers a continental breakfast as well. Since our room would not be ready until almost 8:30pm we decided to hit the town and look around. We dropped in to the Time Square Museum, which I highly recommend. It is a small, free museum that hosts the Centennial New Years Eve ball and a 5 minute film about the history of Times Square. There is also a wish wall. Every year they add the wishes that were written down from the past year. We visited one of the biggest Disney Stores I have ever seen, complete with a Cinderella castle. There were some amazing street artists and of course all of the stores for shopping, restaurants to eat in. There are street vendors and plenty of people for people watching. We headed back to the hotel and were able to see our rooms. Absolutely amazing. We had the Parlor Suite, with two connecting rooms. It was more than enough space for all of us. 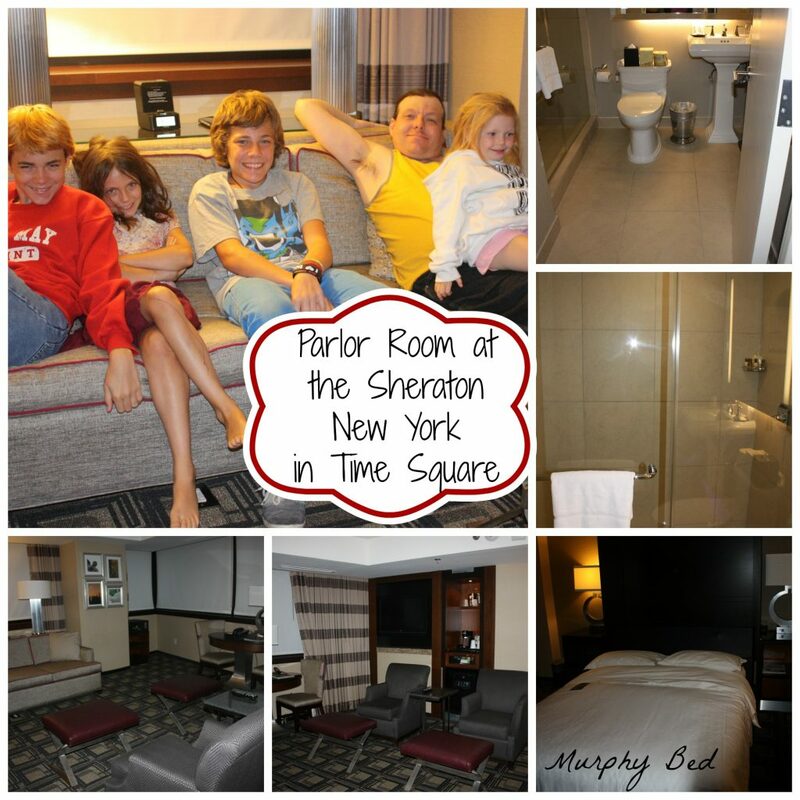 We were able to have one room with a queen size bed and a couch, a room with 2 full size beds and then a living room space that also featured a Murphy bed, couch and 2 comfy chairs. Each room has its own tv and if you wanted, a mini bar. I had a lunch meeting the next morning and since we had made it a really late night, the family wanted to sleep in. I was able to extend our check out from noon to 2pm, with no extra charge. That made our morning a much nice experience, since it meant no rushing around, and hubby could wrangle the kids at an easier pace. My only complaint besides the extremely delay in being able to check in, was that in the morning, the maid service entered our rooms a total of 6 times. I did not have the Do Not Disturb signs out, but in my mind I felt they would have known out check out time. I may be wrong in that area but considering how beautiful the hotel is and the service we received , I would be able to overlook both issues and would definitely look at them to book again. After we checked out of the hotel, we left our bags with bag check to see what kind of fun we could find during the day light hours.